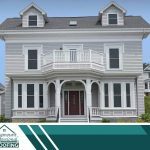 Prior to signing the contract, be sure to sit down with your roofer and come up with a schedule for your project. This schedule should indicate not just an estimated start and end date, but also an outline of various tasks needed and deadlines for each. 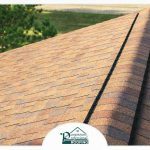 Even smaller upgrades like roof repair can easily fall behind without a timeline. 2. How Will You Stay in Touch? Keeping a clear line of communication with your roofing contractor is critical to finishing your upgrade on time and making sure it’s done properly to guarantee your 100% satisfaction. Talk to them beforehand about how they plan to communicate with you and how you would prefer to receive updates from them. 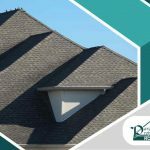 Staying in touch with your roofer is particularly important if you’re dealing with roof damage insurance claims, including wind- or hail-related damage. Your roofer should be there to assist to you when an insurance adjuster comes in to assess damage to your roof. 3. How Are You Going to Protect My Property? 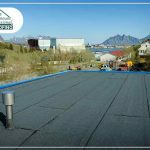 Before you start your project, discuss what precautions your roofer will be taking to protect your property and keep it in good condition for the duration of the job. Additionally, ask what equipment they will be using and what containment techniques they intend to implement as well as what will they do to protect your fixed furniture and valuables. 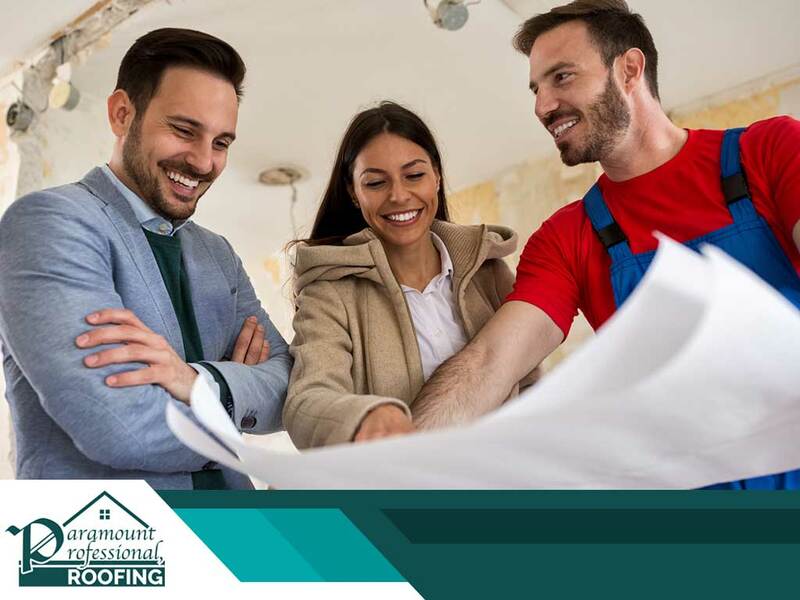 If you’re still asking yourself, “Which leaking roof repair companies near me should I consider?”, your search should end with Paramount Professional Roofing. 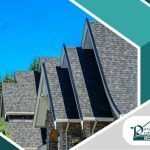 With over 10 years of experience and an outstanding reputation, our team can make your roofing upgrade dreams a reality. We pride ourselves in providing top-quality products and services at competitive rates. To learn more about what we can do for you, just give us at (860) 459-7686. Schedule a consultation with us today!